Consultancy, Training, Support, Hardware, Development, Application. For a wide range of fluid problems. When performance matters, TotalSim will provide the cutting edge. Aerodynamic consultancy using openSource tools and methods. 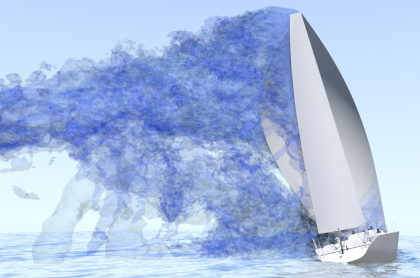 TotalSim are leaders in the field of CFD and aerodynamics. We develop, support and consult using OpenSource codes. 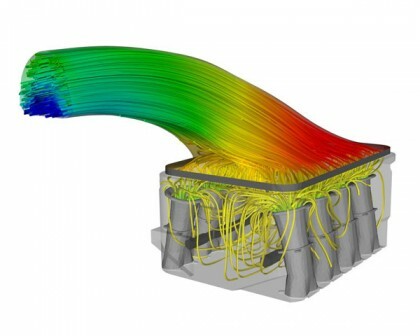 We can quickly provide accurate and cost effective simulation of real world fluid flow problems. TotalSim are open in nearly everything we do. TotalSim use predominantly opensource codes and will share all of our best practices and procedures. We even have our own wiki for support customers to access. TotalSim’s engineers are highly experienced and have a range of backgrounds. Our managing director Rob Lewis has over 20 years of CFD experience. TotalSim are experts in the use, development and support of CFD. We have helped clients achieve their goals from winning Olympic Gold to Le Mans. TotalSim are extremely flexible and efficient. We have worked on a large range of problems and have the skills to help you achieve your requirements. We can help you with all your simulation needs. Do you still need more reasons to choose TotalSim? Click here to find out more about our experience and the range of applications we can help with. Welcome to TotalSim’s website. If you can’t find what you are after or if you want to find out more then please contact us. Below you will find the latest article from our CFD blog. For more articles or to sign up to the newsletter follow the link.